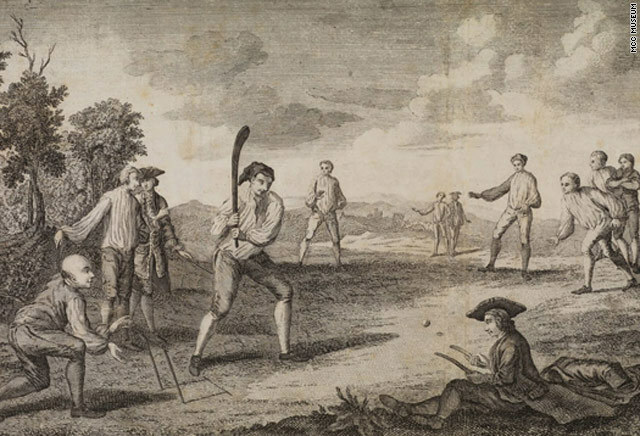 With a known history beginning in the late 16th century, the sport of cricket originated in south-east England, becoming the national sport of the country in the 18th century and later developed globally to become the 2nd most popular spectator sport after association football. Likely created by children living in the Weald – a woodland area in south-east England – during Saxon or Norman times, there has also been speculation that the game was created in France or Flanders. It is largely believed that cricket grew as a game amongst children over generations and was taken up by adults at the beginning of the 17th century. A 1597 court case concerning an ownership dispute of a plot of common land references a game of creckett. John Derrick, a coroner, testified that he and his friends had played creckett on the site 50 years earlier and his testimony became the first universally accepted reference to the game. It is believed that village cricket was already established by the middle of the 17th century, but county cricket was not. 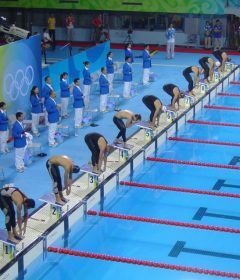 The sport grew substantially after 1660 and first attracted punters placing large bets on matches. 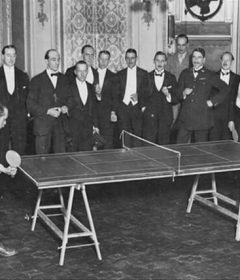 Betting on the outcome of a match aided in the development of the sport during the 18th century as punters created their own teams in order to strengthen their bets and the first county teams were established. This was of course long before we were researching NRL premiership odds! 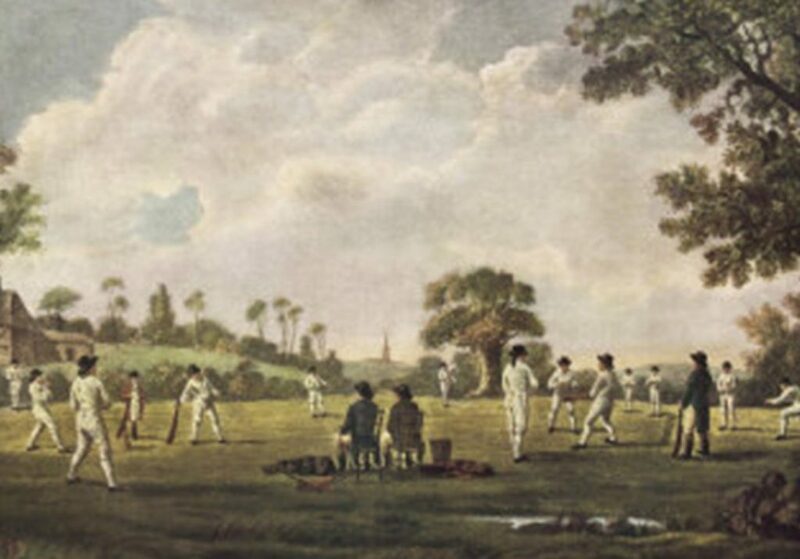 While cricket was introduced to North America by the English colonies in the 17th century, it was introduced to the West Indies, India, and Australia by English colonists in the 18th century. The first well-organised, modern county clubs were established in the 19th century and William Clarke created the travelling All-England Eleven in 1846. As the game continued to develop in England, the first international cricket match took place between the United States and Canada in 1844. Cricket was also introduced to South Africa and New Zealand during the 19th century and soon national championships were taking place across large portions of the globe. The growth of test cricket began during the 20th century and the Imperial Cricket Conference (ICC) was founded in 1909 with England, Australia, and South Africa listed as its original members. The West Indies, New Zealand, and India became Test Nations before WWII and Pakistan joined soon after. As the international presence of cricket continued to grow, Sri Lanka, Zimbabwe, and Bangladesh became full members in the last quarter of the 20th century. A “Test Championship Table” and “One-Day International Championship Table” was introduced by the ICC in the early 2000s and they continued to expand their development programme with a focus on African and Asian Nations. The ICC Intercontinental Cup brought professional cricket to 12 nations in 2004 and the sport’s newest innovation is Twenty20 with the inaugural ICC Twenty20 World Cup held in 2007.